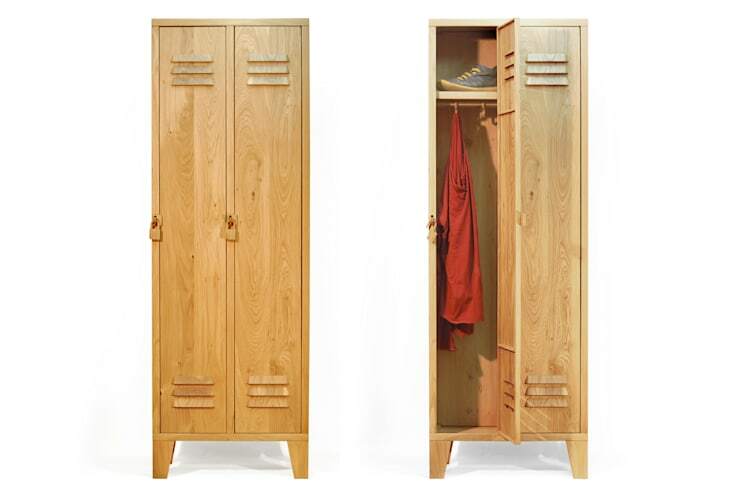 we all recognize them from childhood and hundred of movies: the archtype sports lockers. a beautiful and quite clever design. 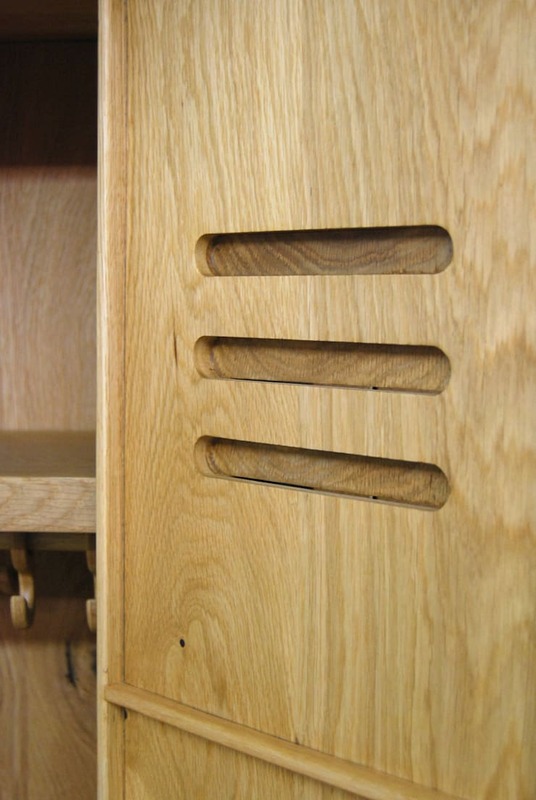 Thin steelplate is bended and therefore becomes stronger.on exactly the same way this wooden locker is constructed. 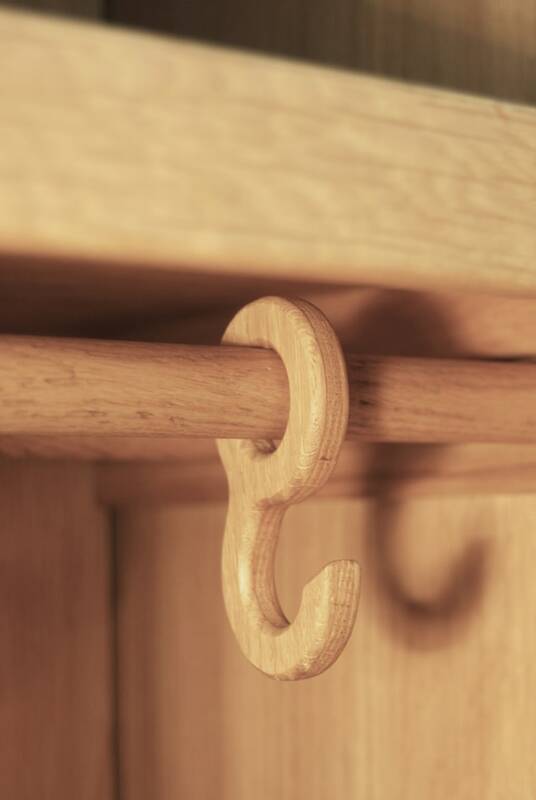 furthermore all steel details are translated into wood as well, as the ventilation slots, the lockingsystem, hooks and of course… the lock itself. 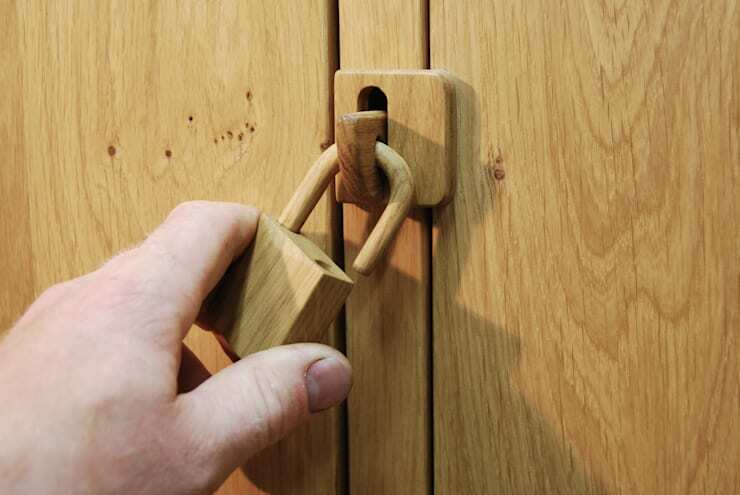 locky's are beautiful and playful objects with a large recognizance yet they are operable pieces of furniture.they are available in various woodtypes and compositions, from locky1 to locky 3 or even locky 4.
for a the short version (just the lock) click here!